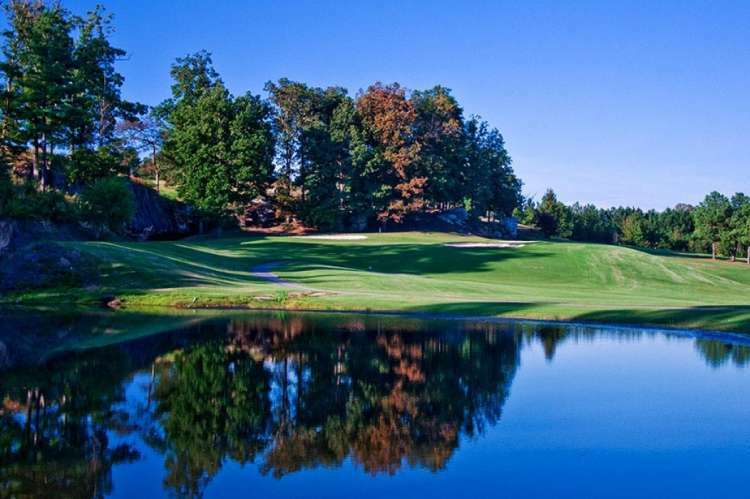 Located near the northern tip of Sand Mountain in Jackson County, this Golf Digest Four Star rated course is an easy drive from cities throughout the tri-state area. 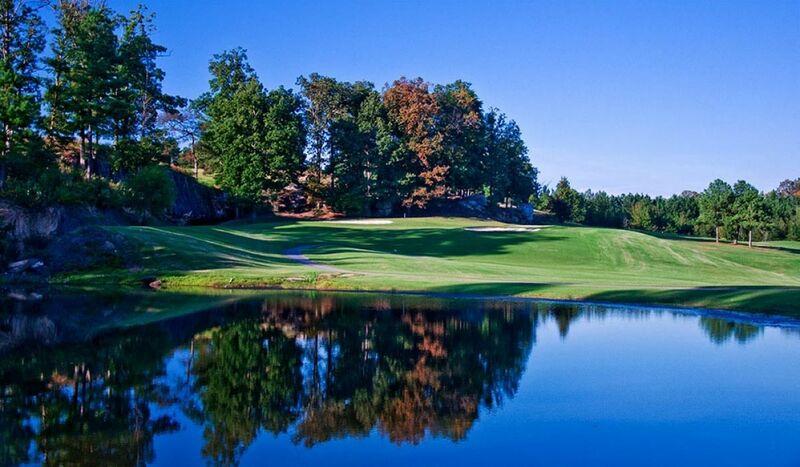 This excellent layout will prove challenging enough for the accomplished golfer from the Gold Tees at 6670 yards and fun for the average golfer from the Blues at 6297 yards or White at 5940 yards. The course features magnificent bent grass green, well maintained fairways and tee boxes, plenty of sand bunkers and water hazards, practice greens and driving range. 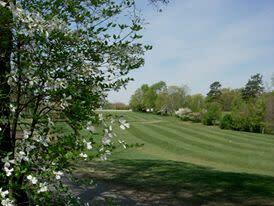 The clubhouse and dining area is large enough to handle tournaments and large group outings. Lodging available in Log Cabin Village.